Vladimir Putin had a working meeting with Andrei Tarasenko during which President Putin announced his decision to appoint Mr. Tarasenko Acting Governor of the Primorye Territory. Vladimir Putin and Andrei Tarasenko in the Kremlin. Earlier Vladimir Putin signed an Executive Order relieving Vladimir Miklushevsky of his post as Governor of the Primorye Territory and appointing Andrei Tarasenko Acting Governor of the region until the newly elected governor of Primorye takes office. 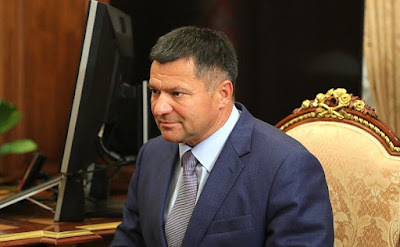 Andrei Tarasenko, Acting Governor of the Primorye Territory. 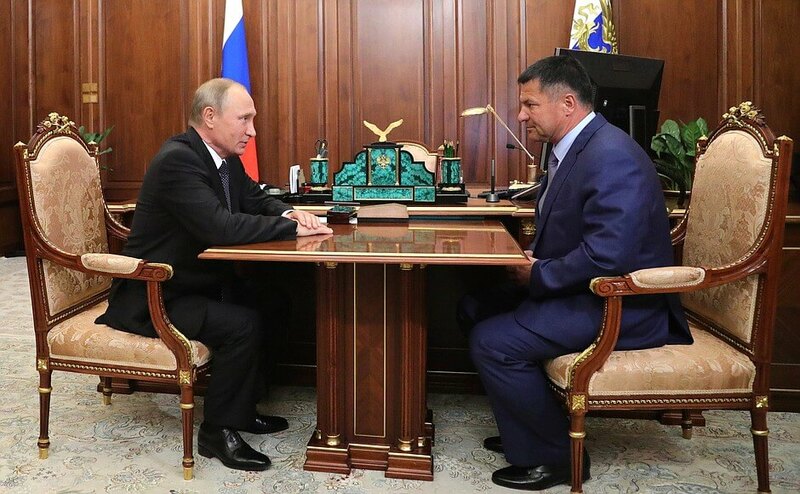 0 Comment to "Vladimir Putin met with Andrei Tarasenko"